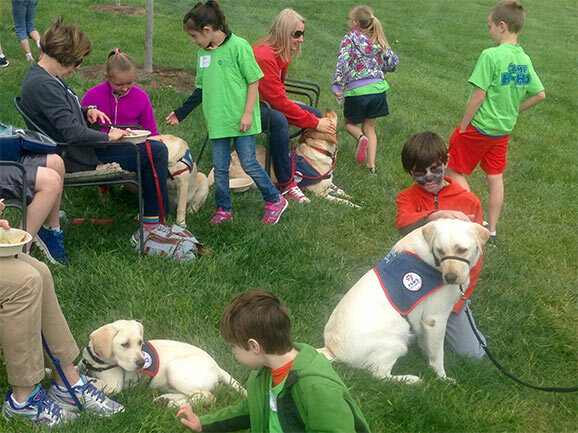 Founded in 2003, Paws with Purpose (PwP) is a 501(c) non-profit organization that provides highly skilled Assistance Dogs as partners to children and adults with physical disabilities or other special needs. 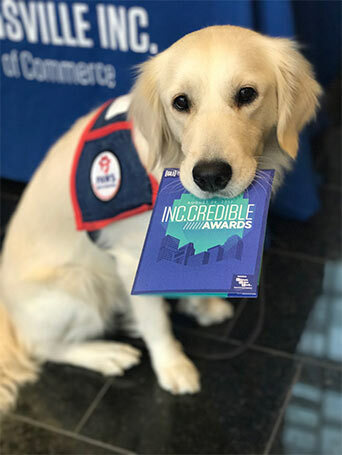 These dogs provide comfort and companionship; help to break down social barriers, and perform many tasks that help their partners lead more independent lives. 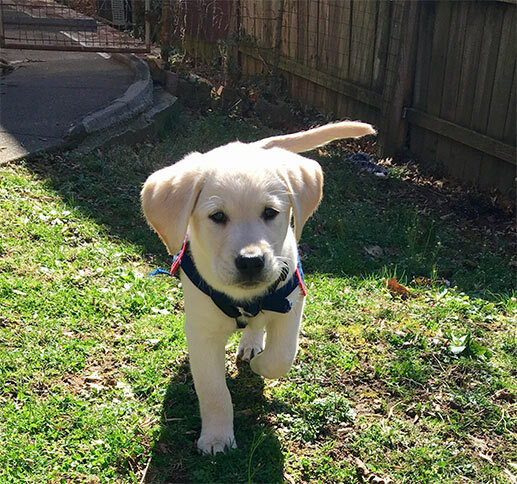 With the assistance of generous donors, and dedicated / enthusiastic volunteers, PwP is committed to providing highly skilled assistance dogs at no charge to the recipients. Based in Louisville, Kentucky, PwP is proud to provide these highly trained companions to individuals living within a 35-mile radius of Louisville, KY.